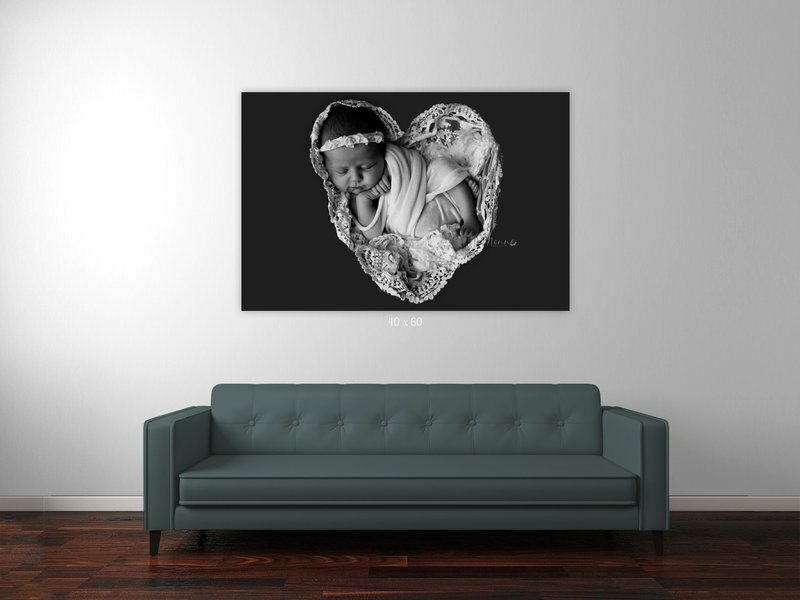 The best part of the custom portrait experience is showcasing your beautiful images throughout your home. This page will introduce you to the heirloom quality products that we offer. Each product was hand-selected not only to display your images brilliantly but also to stand the test of time and be passed on to your children (and their children!). You’ll also get to see a sample of each product during our consultation, and again during the ordering appointment. 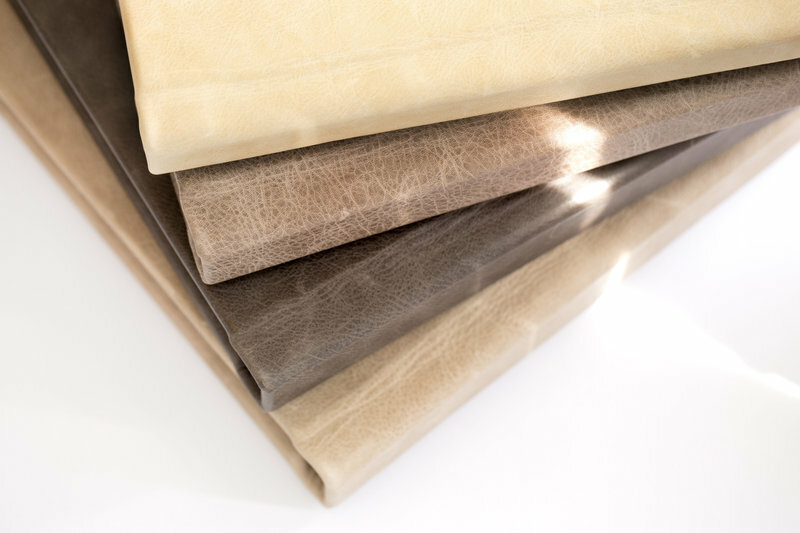 Together, we’ll select the products that will best complement your home and fit your needs. 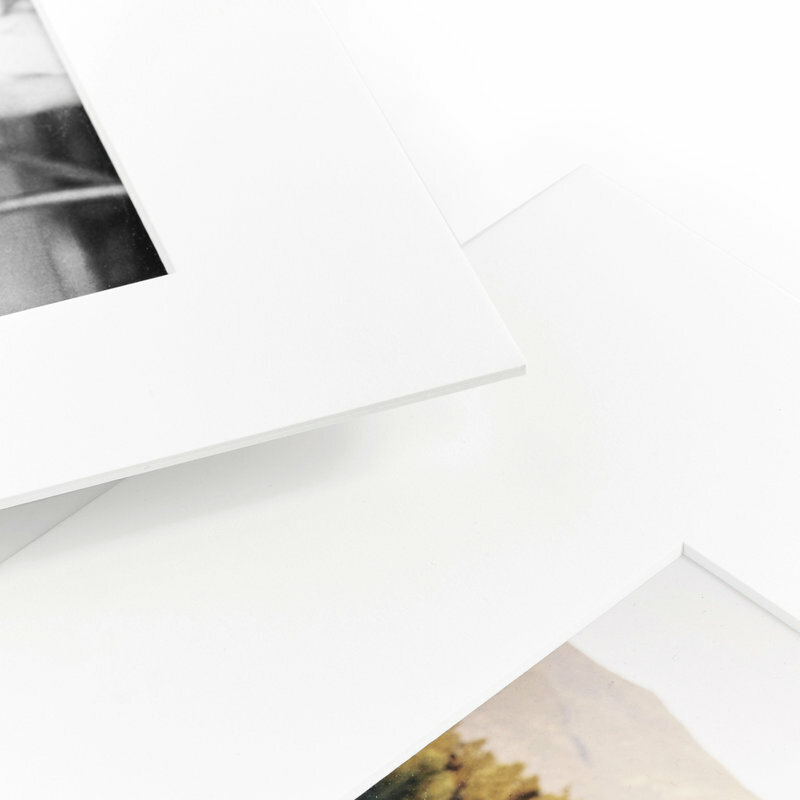 Archival quality prints are printed on Premier Paper which has an archival value for many years to come. 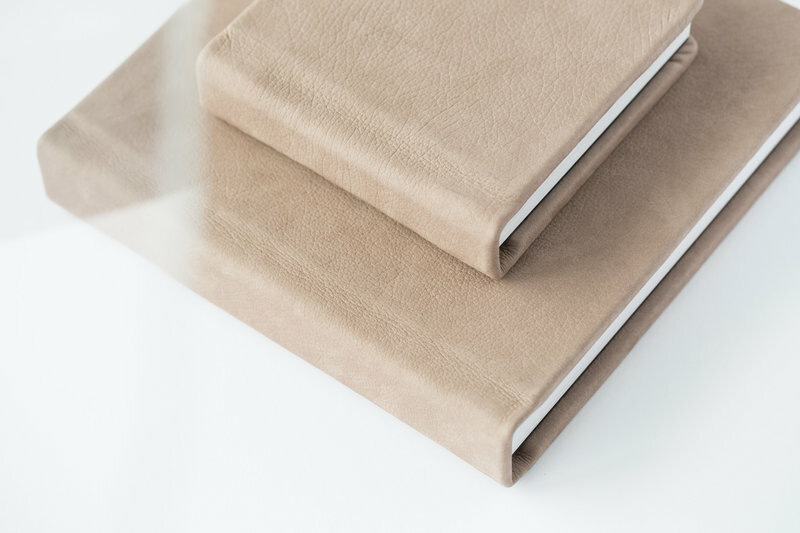 Each print comes mounted for durability, sprayed with a protective coating to ensure longevity, and an added linen finish gives this print a luxurious feel and appearance. Small prints are mounted and matted with museum quality conservation matting to protect the print from damage during handling. 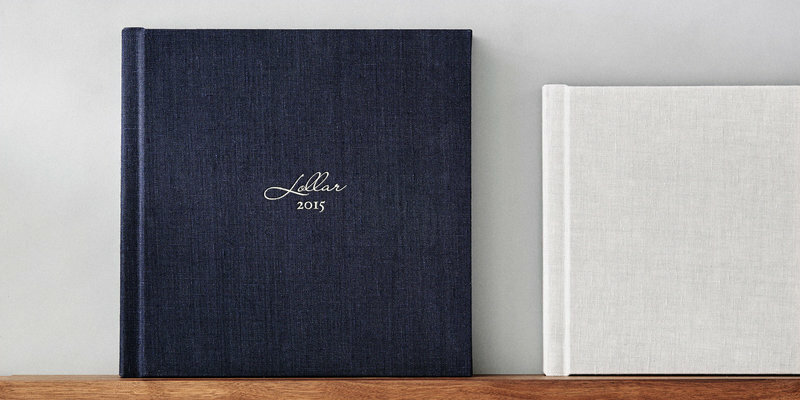 Our heirloom portrait albums are one of the best ways to be able to print all the images from your session and keep them in one convenient and artistic place. 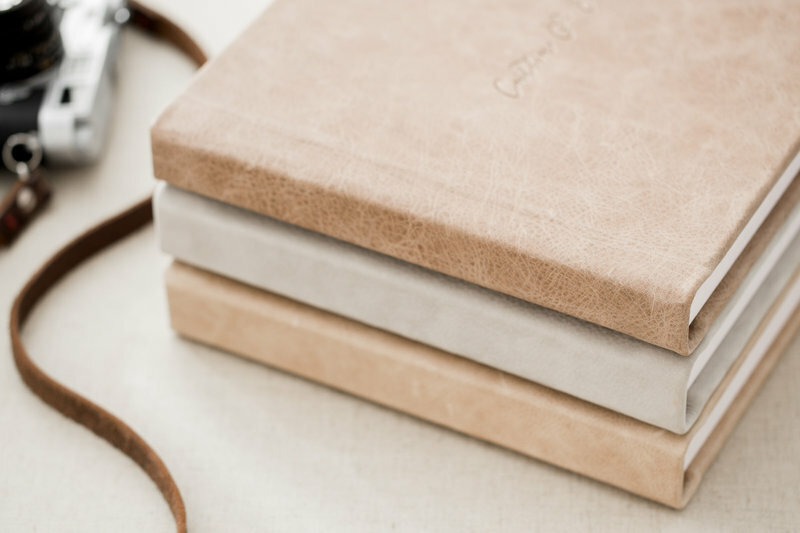 Made with the highest quality linens, leathers and photo paper, your luxury portrait album will be able to follow you for years then your children and eventually serve as a family history book for their grandchildren. They are handmade and built to last. Guaranteed. 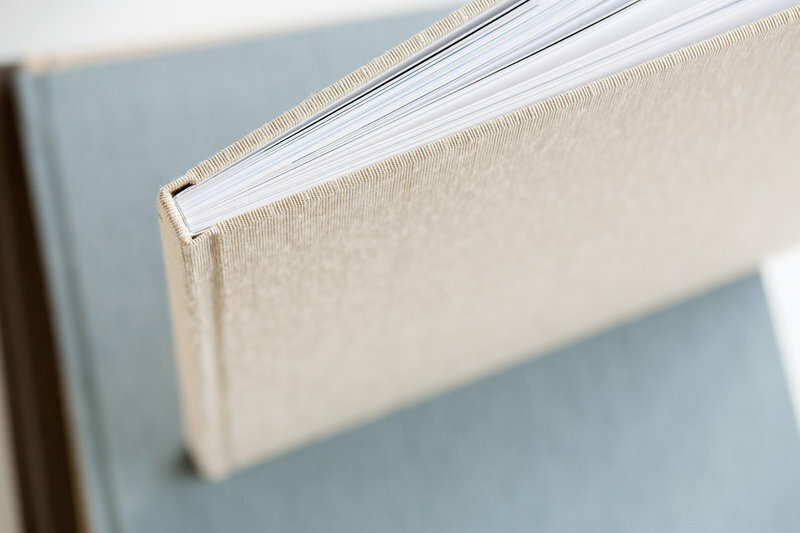 They range in size from 6x6 mini photo albums to the luxurious 12×12 size. Our folio boxes are the most versatile products we have. You can gift some of the prints, frame them or rotate them daily and enjoy each and every print often. 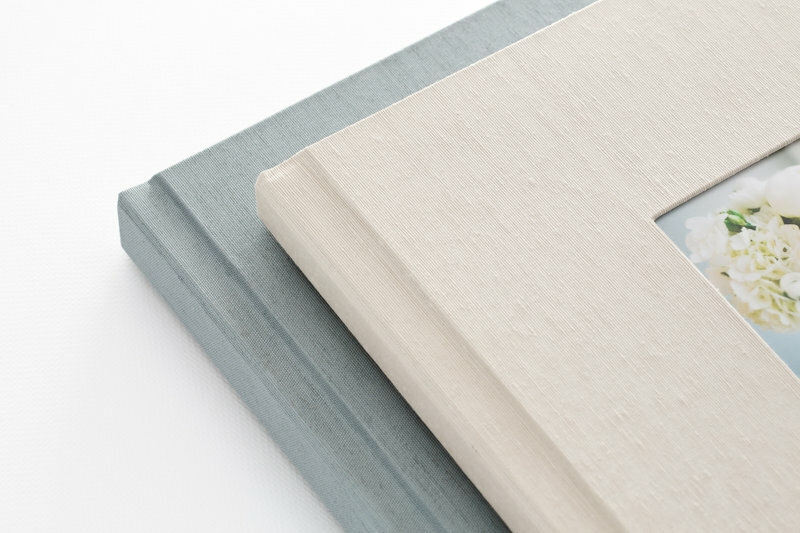 Matts come in a handcrafted portfolio box. This product can set from 15-30 images. The images will be 7x10" matted to 11x14". Our main goal is to capture beautiful portraits which will bring you joy for years to come. Who would't want a gorgeous art work of you or your family on the wall. These frames can fit any style. From gallery wrap, acrylic or metal. Yarenis will personally measure your wall to ensure the correct size for your framing. Images framed will come with non-reflective museum glass. EACH PRODUCT/ IMAGE COMES WITH ITS HIGH-RESOLUTION DIGITAL VERSION SAVED ON A USB, PRINTABLE TO 8×10″ AND PRINT RELEASE. WITH THE PRINT RELEASE YOU MAY PRINT AT ANY LOCATION YOU LIKE . HOWEVER, WE DO SERVICE YOU IN FULL SO THAT YOU ARE RECEIVING THE BEST QUALITY FOR YOUR IMAGES. A PRINT IS ARCHIVAL IT WILL LAST, A DIGITAL FILE IS ELECTRONIC, IT WONT. PRINT! IT WILL BE WORTH IT! We are lovers of printed artwork. Yarenis Monne will artistically create a beautiful set of images custom to you. The goal for each session is to finalize with products that will be passed down and treasured for generations. "I have never seen someone work with such love and such desire to make you memories unforgettable. She has capture so any important moments in my life and I will forever be thankful for her passion and patience. We love her truly the best." "Yare has a special touch. She makes you feel comfortable and confident in your own skin. My family and I are grateful to have her capture these beautiful memories." "Yare has captured countless memories and milestones in our life. We proudly display the photos she has captured for us of our daughter and our family. She is the ONLY photographer we trust to capture our children's and family's milestones." "Yare made my dream maternity shoot come to life. I have never felt so beautiful before in my life. I can her for capturing this magical moment for me. You will forever have a place in my heart every time I see Luciana and I's photos"
"Absolutley loved my session and all of our picutres. From being in a vulnerable state, your creativity, professionalism and love for what you do showed me how beautiful i looked. Thanks for your patience with my little one as you keep capturing her milestones. You are truly talented!" " My wife and I have nothing but the highest praise and appreciation for all that you did for our maternity and newborn pictures. You were not just professional and superbly talented, you were fun to work with. You have captured moments that our family will treasure forever. Thank YOU!"